This was my first Mary Calmes audio book and I'm so happy that it went well. 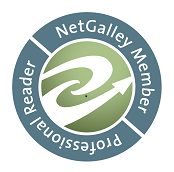 I love Mary Calmes and it would have made me so sad to have this go poorly. So needless to say I'm glad to have dodged that bullet. Now that I've got that out of the way let's talk about the audiobook. This one gave me a chance to listen to a new narrator...Sean Crisden. I know from my friends that he's done some of the books in the Cut & Run series and I've listened to a few other samples by this narrator and I'll be honest they didn't all appeal to me, but I decided I wanted to give this one a chance and I'm glad I did. I really enjoyed Mr. Crisden's interpretation of both Glen & Rand Holloway's voice as well as Stefan Josh. In fact I was actually pretty impressed with the range of voices that this one person did for this book. I honestly never realized until I listened to the audio book just how many different characters there are in 'When the Dust Settles' and Mr. Crisden had a different voice for each of them. I was honestly impressed. I originally gave this book 4 stars and once again I found myself enjoying the audio book just a tiny bit more than the e-book so 'When the Dust Settles' started with 4 stars and has taken a little jump up to 4.5...well done Mr. Crisden, well done. 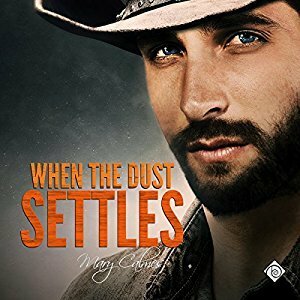 An audiobook of 'When the Dust Settles' was graciously provided by the publisher in exchange for an honest review.